Cons: I imagine female Hipsters. Overview: Chvrches (I think that's how you spell it), is actually a quite interesting band, with interesting music. They are derived in Electronic music (well the Synth Pop side of Electronic) and they are definitely on that grey line between cool underground music and Pop. The Bones of What You Believe is a very likable album... though it gets a bit girly for my tastes (that's why I can take breaks from this album and still like it). 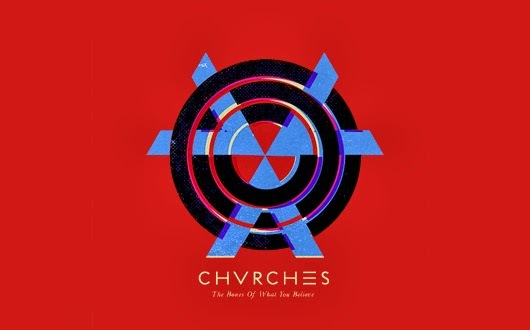 I feel like Chvrches is a band meant for the young Hipsters' scene... I just imagine a lot of them walking around saying, "have you heard this band Chvrches?" Which, necessarily isn't a bad thing.